… it comes from Latin and means “she who advances”. 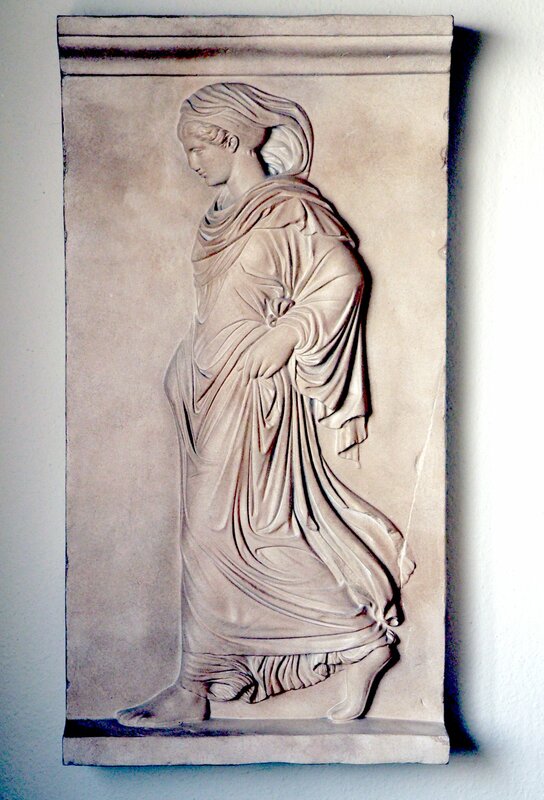 There is a relief called Gradiva in the Chiaramonti museum, in Rome, which represents a young lady walking gracefully. The relief is probably a copy of a Greek original from the 4th century BC. Salvador Dalì used the name GRADIVA as a pet name for his wife GALA and added the title GRADIVA to some of his paintings and sculptures. The bound between our family and the town couldn’t be stronger: Huberta Link-Wolf is a former World Cup competitor and Austrian downhill champion as well as a nationally-certified skiing instructor.